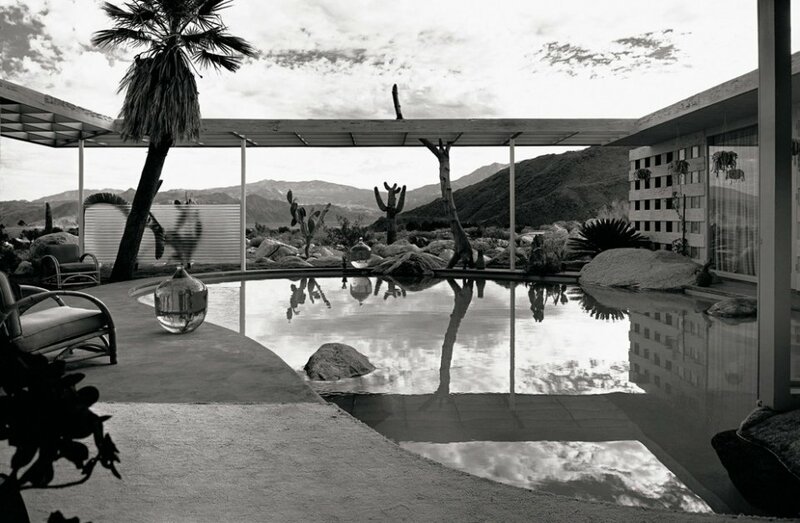 Celebrated american photographer Julius Shulman’s images of Californian 20th century architecture have burned themselves into the retina of the modernist era. 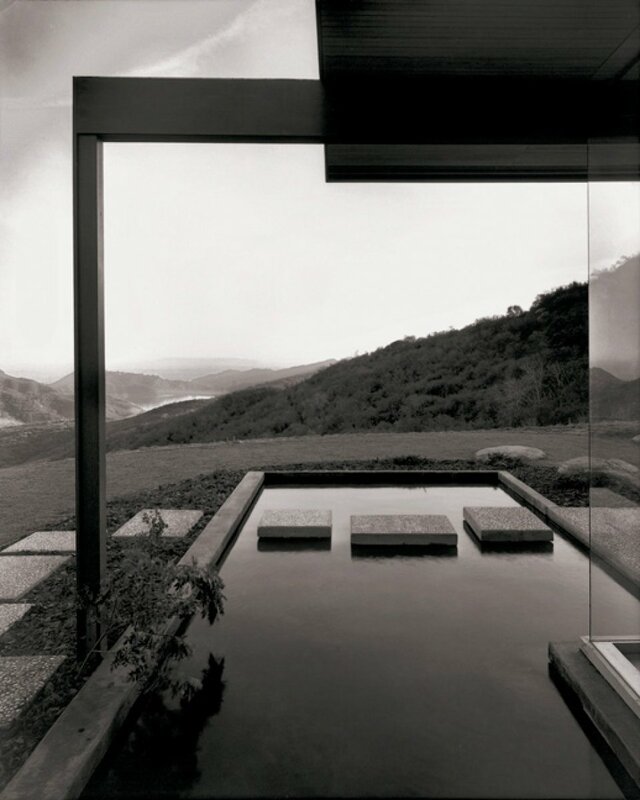 These and many more beautiful limited edition silver gelatin prints are available to purchase from the TACHEN Web Shop. 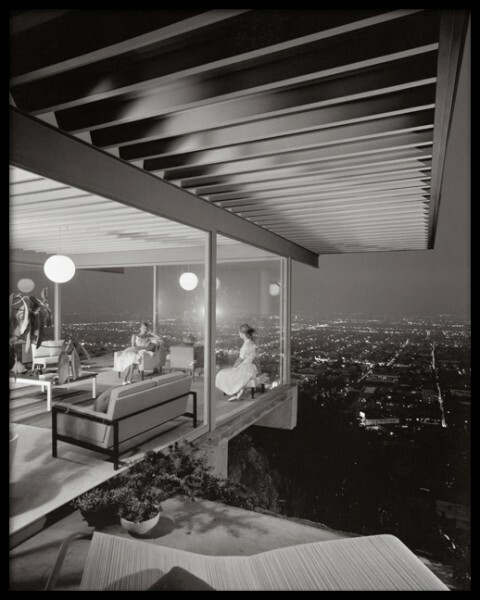 They are all numbered, titled and individually signed by Julius Shulman.